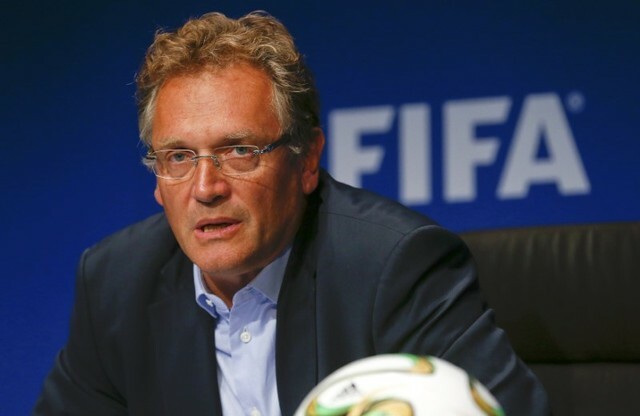 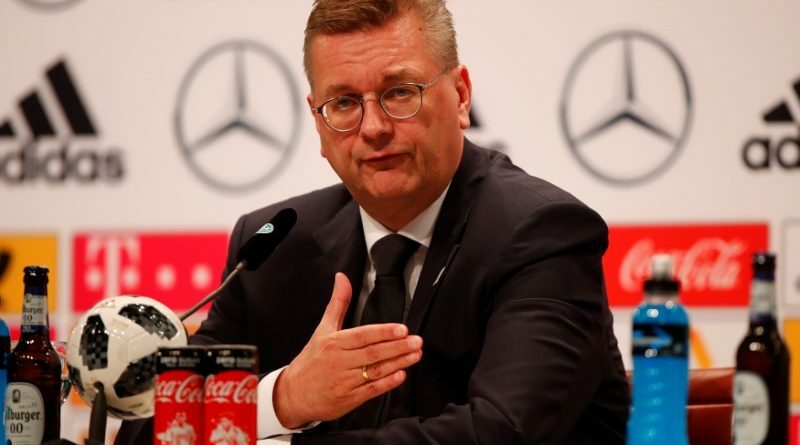 BERLIN (Reuters) – German Football Association (DFB) head Reinhard Grindel on Thursday said he should have made clearer that racism is unacceptable after midfielder Mesut Ozil quit the national team citing “racism and disrespect” over his Turkish roots. 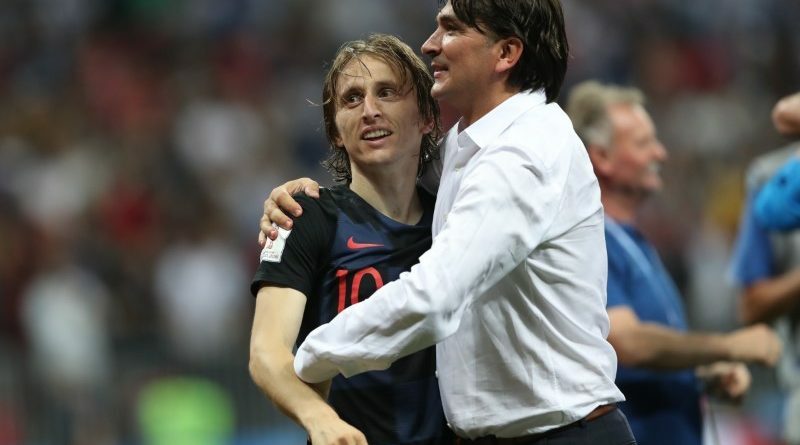 Croatia ruthlessly exposed England’s limitations in the second half of the World Cup semi-final on Wednesday as Zlatko Dalic’s side fought back to secure a famous 2-1 extra-time victory. 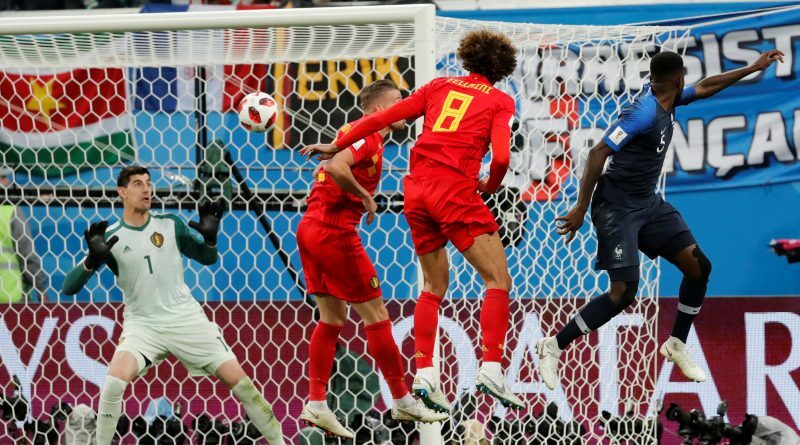 Samuel Umtiti’s 51st-minute header sent France into the World Cup final with a ruthless 1-0 win over Belgium in an absorbing first semi-final on Tuesday. 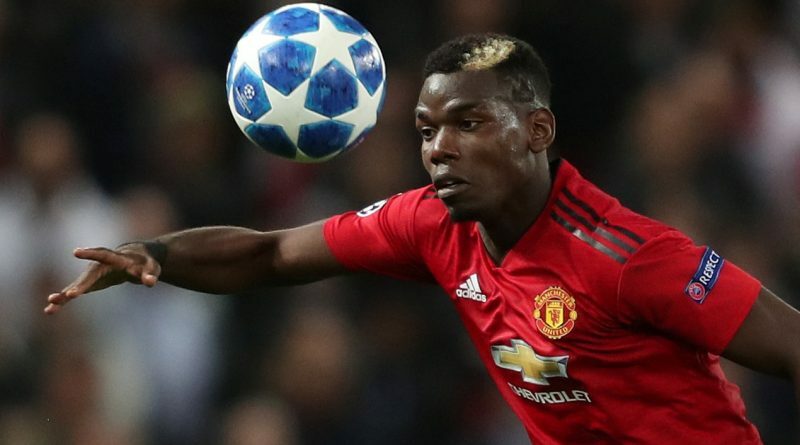 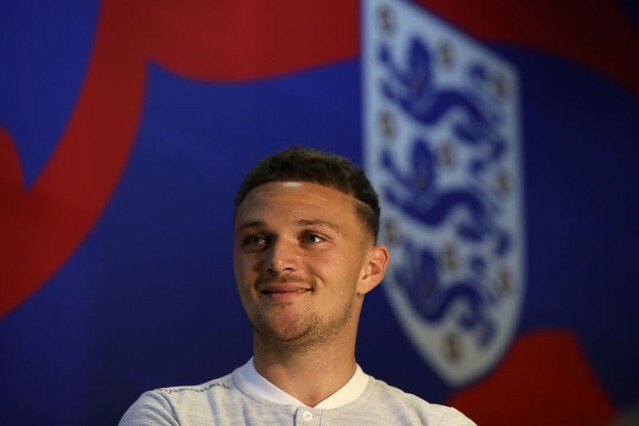 When Gareth Southgate’s England World Cup squad was announced, plenty of observers wondered how the team would be able to compensate for the absence of a genuine creative midfielder. 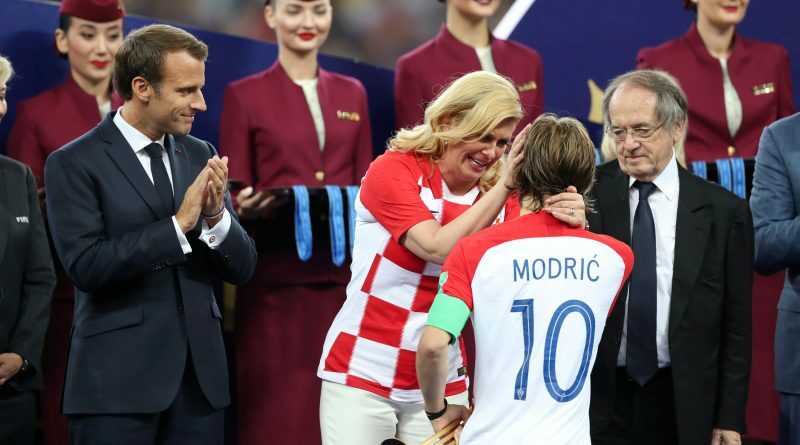 Croatia showed none of the spark that marked their romp through the group phase but still did enough to edge Denmark in their round-of-16 clash on Sunday and ensure they will take on Russia in the World Cup quarter-finals next weekend. 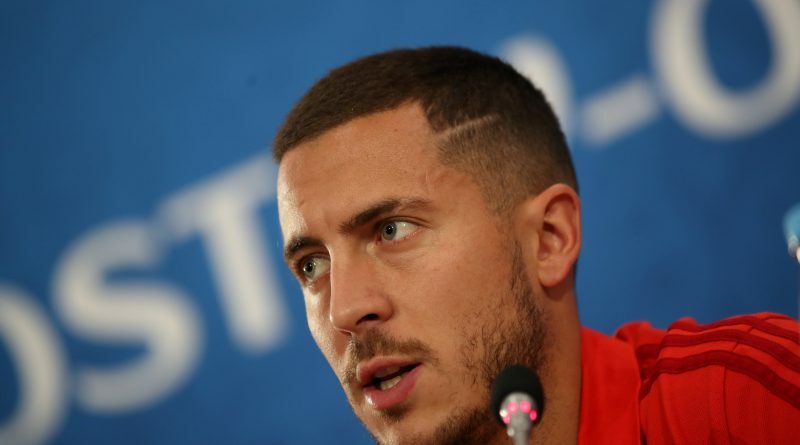 Lionel Messi and Cristiano Ronaldo were the leading attractions at the World Cup, but now that they have been sent packing, Belgian Eden Hazard believes it might be his time to shine on the biggest stage. 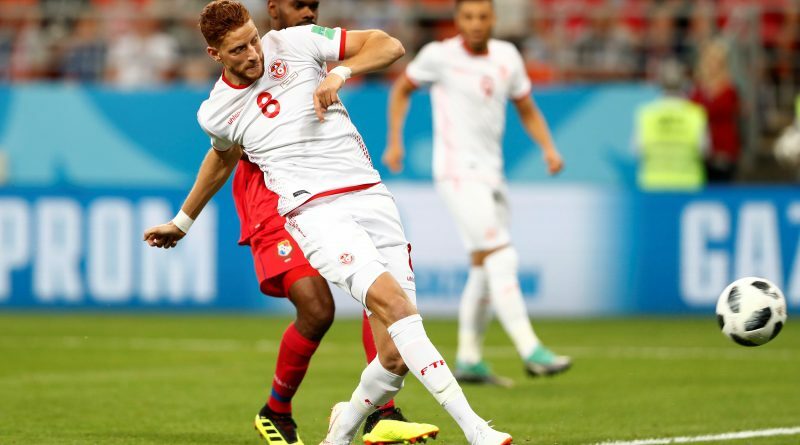 Tunisia secured their first World Cup finals win in 40 years with a 2-1 victory over debutantes Panama on Thursday, but coach Nabil Maaloul said Arab nations still had a long way to go before they could seriously challenge the top sides. 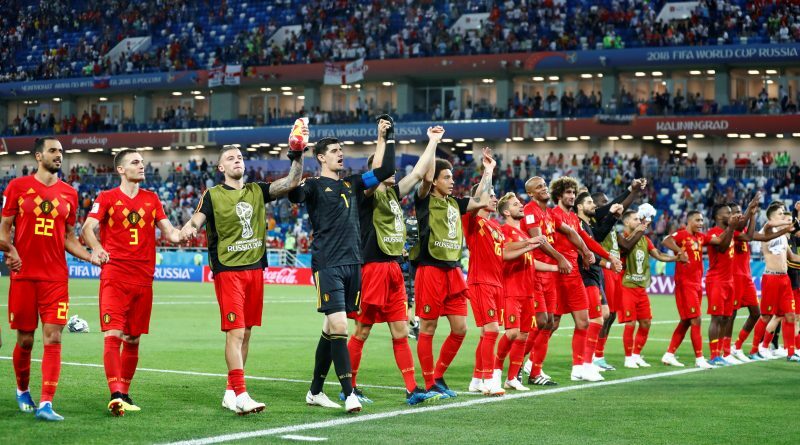 England lost 1-0 to Belgium on Thursday to finish second in World Cup Group G but the fact they will now potentially avoid Brazil, Argentina, France and Portugal until the final means it could be the sweetest of defeats. 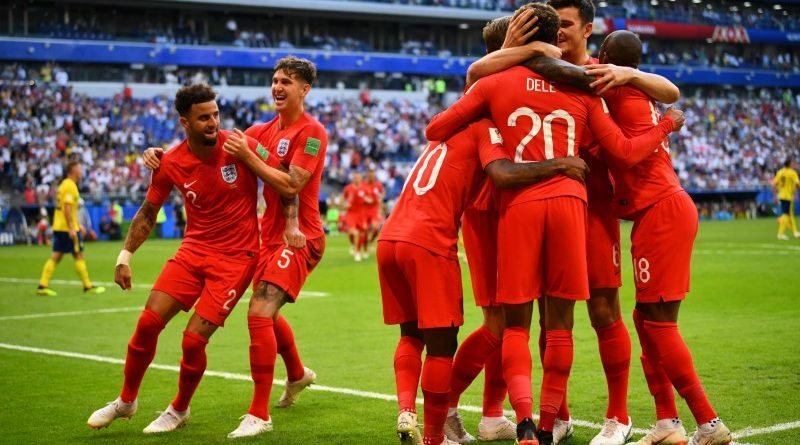 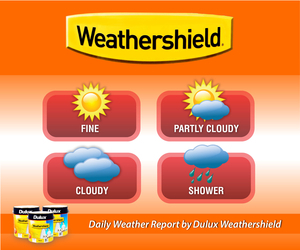 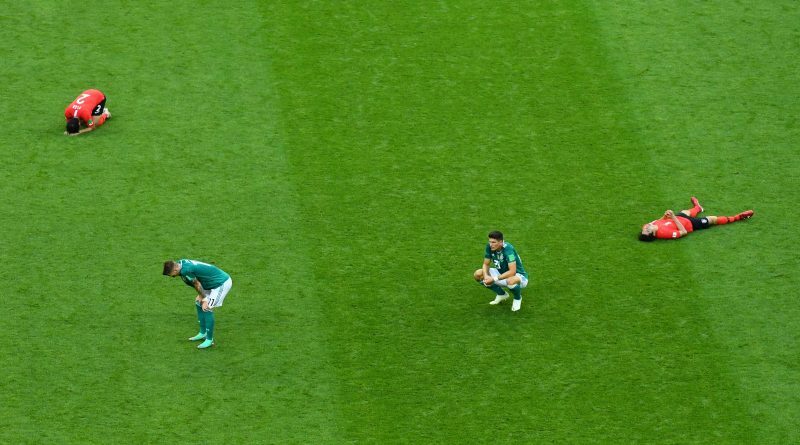 With football fans complaining for years about the sport being dominated at both club and international level by only a handful of teams, this World Cup in Russia has certainly enjoyed a gust of fresh air being breathed into its knockout stages. 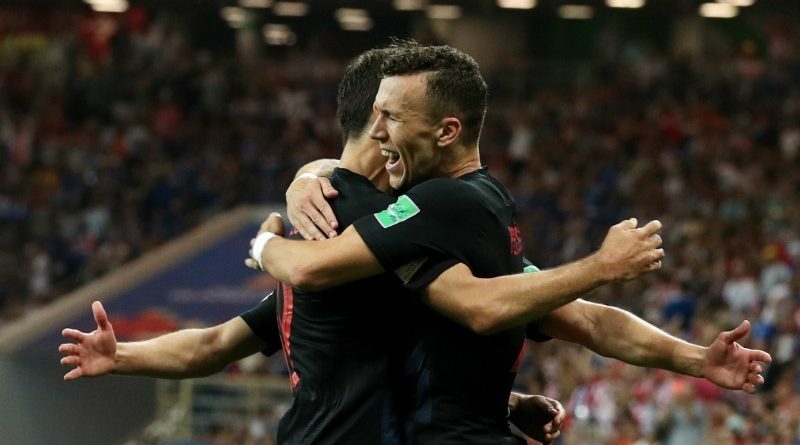 A revamped but businesslike Croatia topped their World Cup Group D as Ivan Perisic’s last-gasp goal helped them maintain their perfect record with a 2-1 win that also ended valiant Iceland’s tournament on Tuesday.